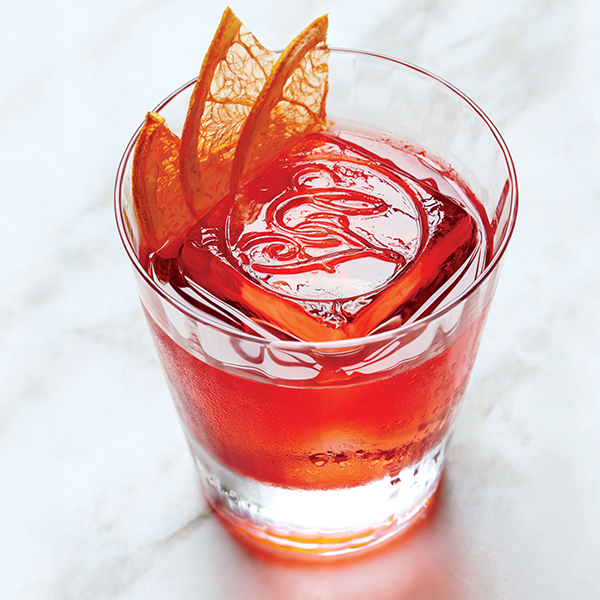 Cheers to Negroni Week! In honor of this classic cocktail, here's my favorite recipe. Stir gin, vermouth, and Campari in an ice-filled mixing glass until very cold, about 30 seconds. Strain into an ice-filled rocks glass and garnish with an orange peel. Tis the season for negronis...gosh, I love them and it's almost Friday!